Drivers who want to be able to look through a great selection of new vehicles for sale should look towards Ewalds car dealerships by Waukesha, Ewald Chevrolet Buick, and their inventory of incredible new Chevy vehicles for sale. With Ewald Chevrolet Buick's car dealerships by Waukesha, drivers like you can quickly and easily browse through an impressive selection of new cars for sale, as well as other vehicles such as trucks, SUVs, and much more. This gives drivers such as yourself a wide selection of incredible new cars for sale to try out and enjoy. Whether you are looking for the popular new Chevy Malibu for sale, or for a powerful new Chevy Silverado for sale, Ewald's car dealerships by Waukesha are certain to have something you will enjoy. So stop on by Ewald Chevrolet Buick today and check out or selection of new cars for sale, such as this brand new Chevrolet Spark for lease and sale, the 2017 Chevrolet Spark Hatchback LS. Fuel efficiency and comfort is the name of the game with the new 2017 Chevrolet Spark for lease and sale, as this vehicle offers drivers like you a plethora of high tech and highly convenient features and available options, as well as a fuel economy that will save you a ton of gas and cash on any road. With this brand new 2017 Chevy Spark for lease and sale, you can travel around with 98 horsepower, trading in the speed for an incredible gas mileage of up to 29 City mpg, and 38 Highway mpg to help you significantly cut down on fuel expenses and helping you stay on the road longer. 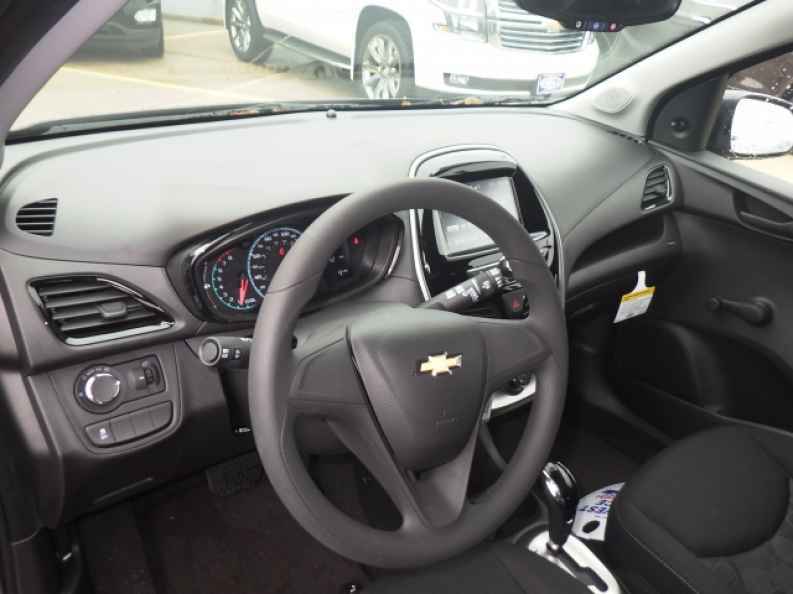 With this brand new 2017 Chevrolet Spark for sale you can also travel through Wisconsin with the enjoyment of its many features, such as this impressive Onboard Hands-Free Communications System, and the always useful Auxiliary Power Outlet, as well as the Wireless Cell Phone Hookup, and much more. 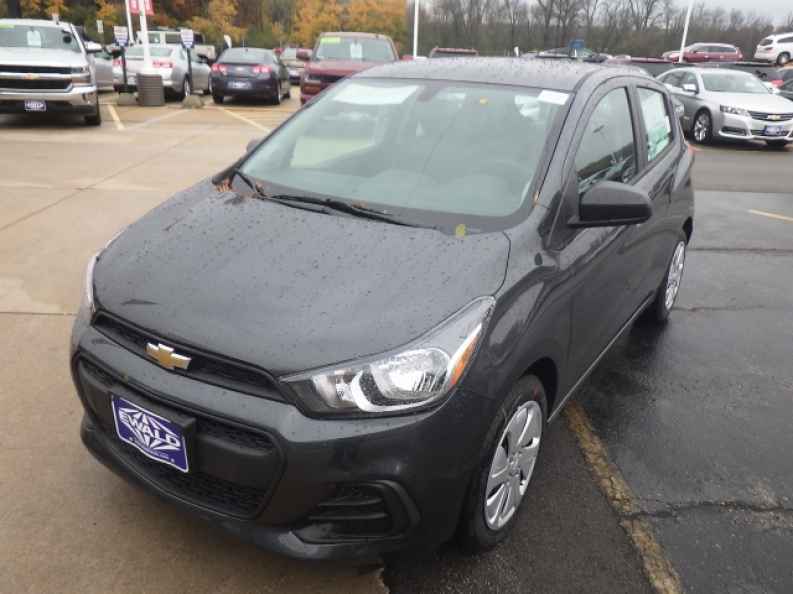 This brand new 2017 Chevrolet Spark for lease and sale has much more to offer, so come and find out for yourself here at Ewald's car dealerships by Waukesha today, located right here at 36833 E Wisconsin Ave Oconomowoc, WI 53066.